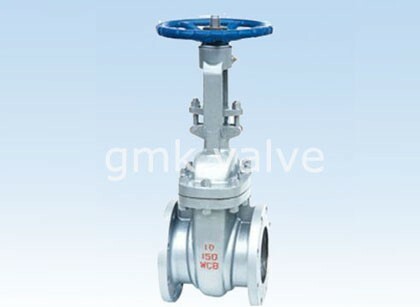 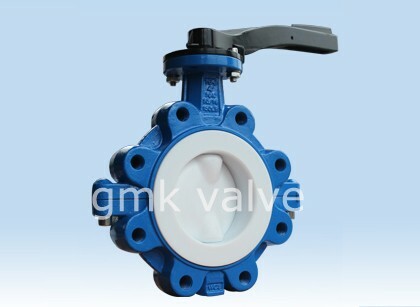 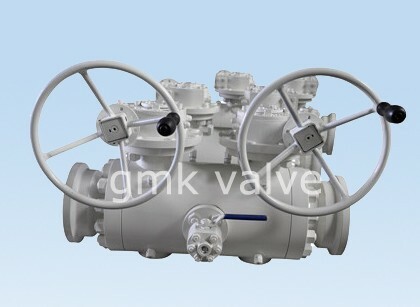 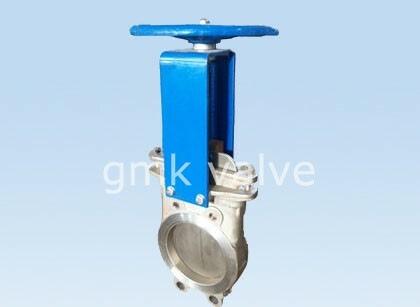 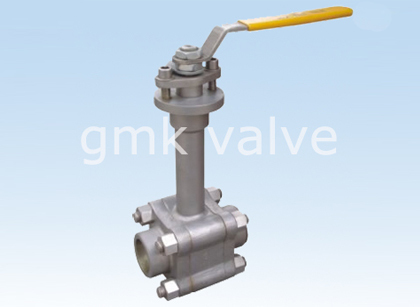 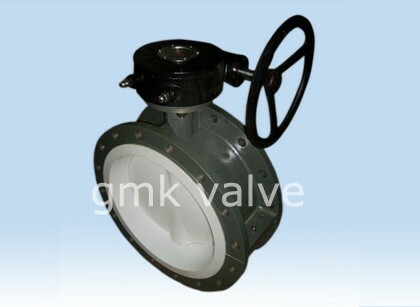 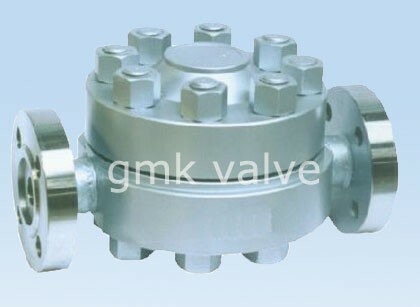 Our well-equipped facilities and exceptional good quality manage throughout all stages of production enables us to guarantee total shopper satisfaction for Din Ball Valve With Pneumatic Actuator , C95800 Butterfly Valve , Forged Steel Piston Check Valve , We acquire high-quality as the foundation of our results. 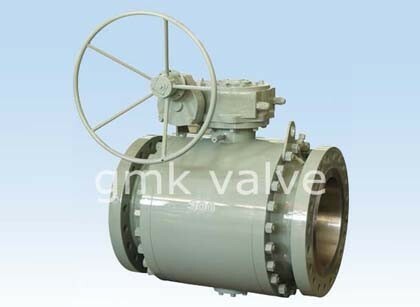 Thus, we focus over the manufacture on the finest top quality goods. 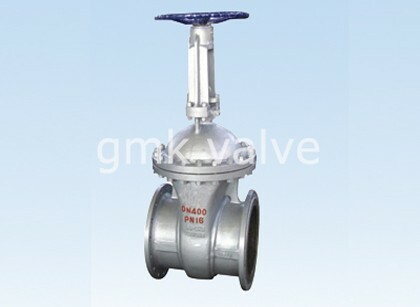 A strict quality management system has been created to guarantee the caliber of the merchandise. 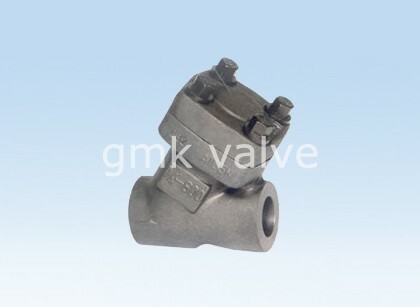 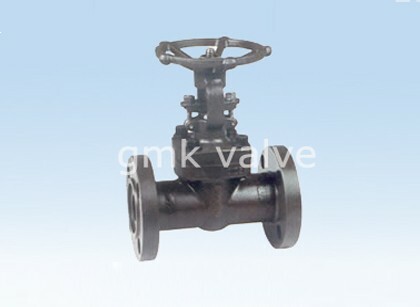 Our primary goal is to offer our clients a serious and responsible business relationship, providing personalized attention to all of them for Factory directly supply On/off Manual Globe Valve - Forged Y Pattern Piston Check Valve – GMK Valve, The product will supply to all over the world, such as: Peru , Georgia , Guyana , We welcome you to visit our company & factory and our showroom displays various products that will meet your expectations. 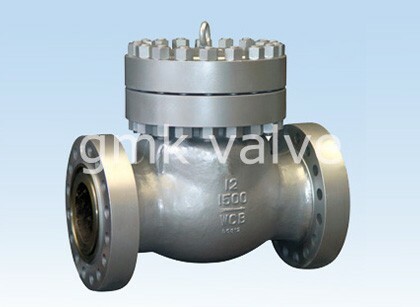 Meanwhile, it is convenient to visit our website. 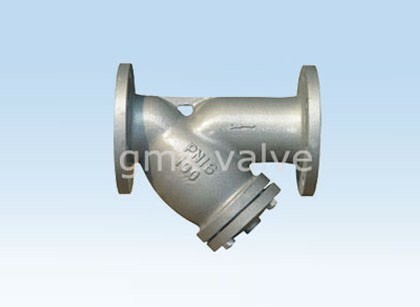 Our sales staff will try their best to provide you with the best services. 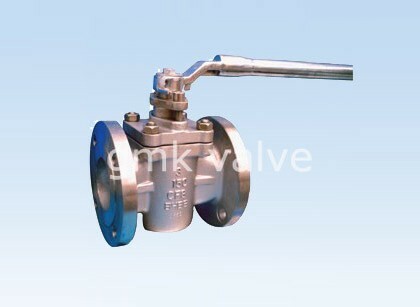 If you need more information, please do not hesitate to contact us via E-mail, fax or telephone.